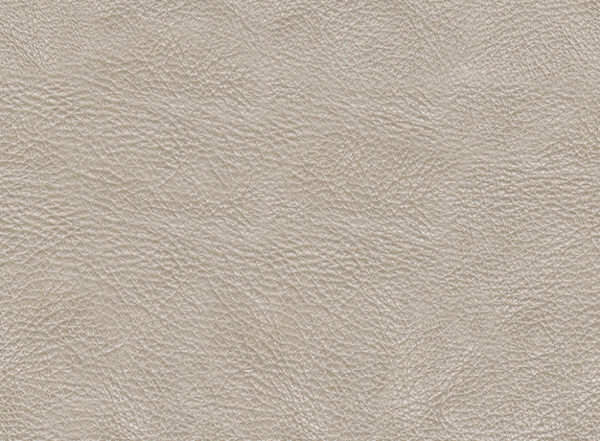 The white is very subtle and amazing color choice for the leather sofas and other leather upholsters as also for wall decorations. 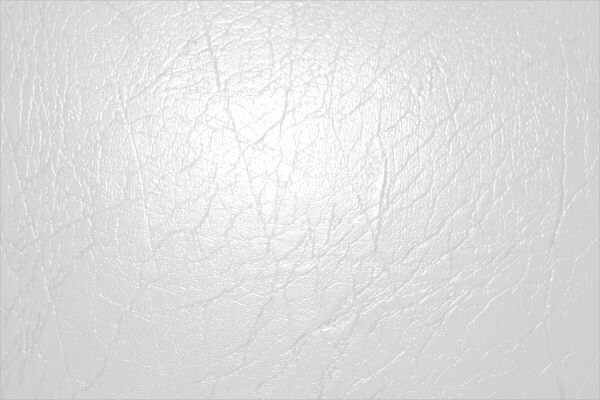 The free high resolution digital white leather texture designs available on the web look breathtaking and extraordinary when adopted as a wallpaper or a website background too. 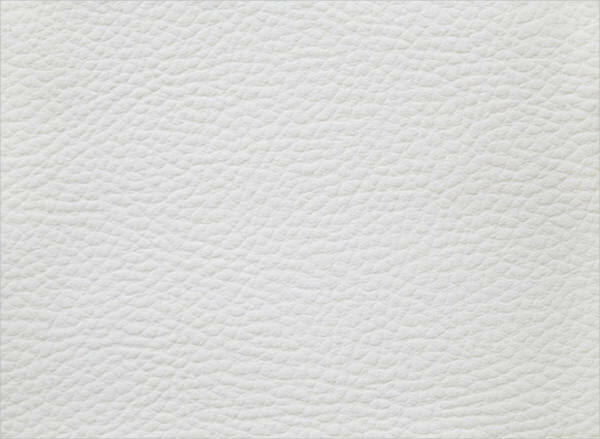 One can easily download some aesthetically brilliant white leather textures which include skinny, perforated and even aux and snakeskin patterns among many others. 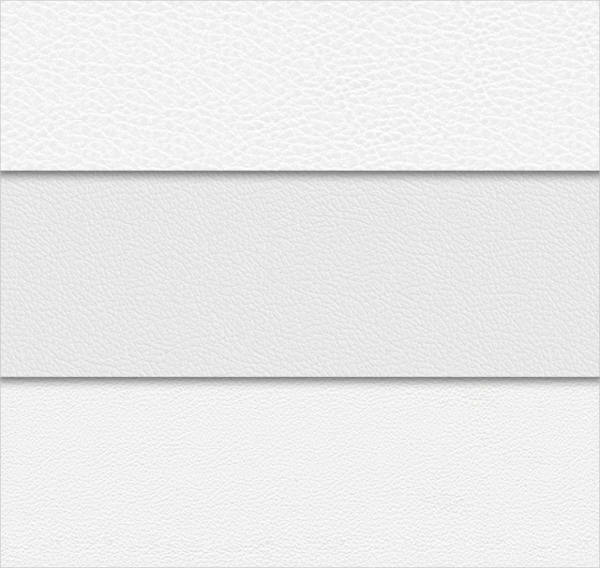 The white leather material textures are in fashion and ordain a gentle and soft touch to the web pages. 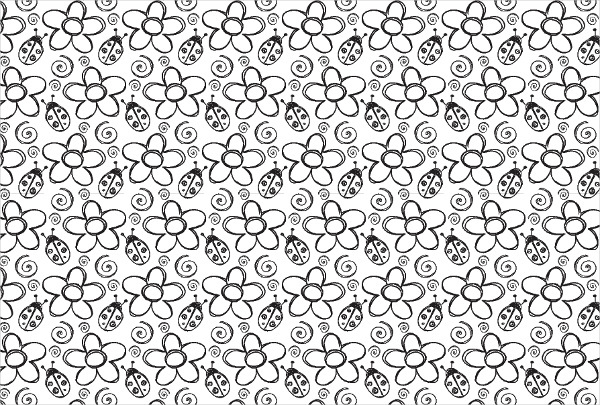 The vintage or retro effects or woven special effects can be added by using Photoshop backgrounds in the content. 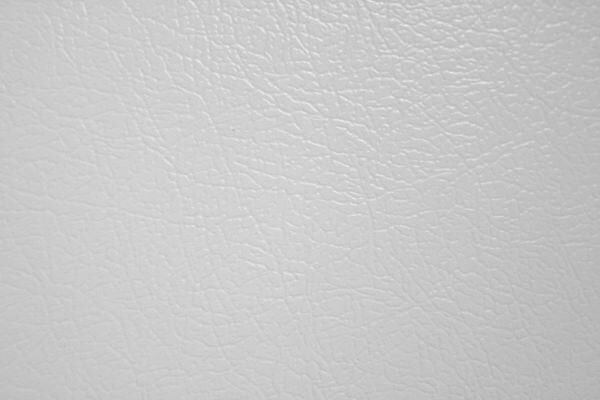 There are many white leather texture patterns posted and shared on the web absolutely free which offers a lot of convenience to the graphic and web designers. 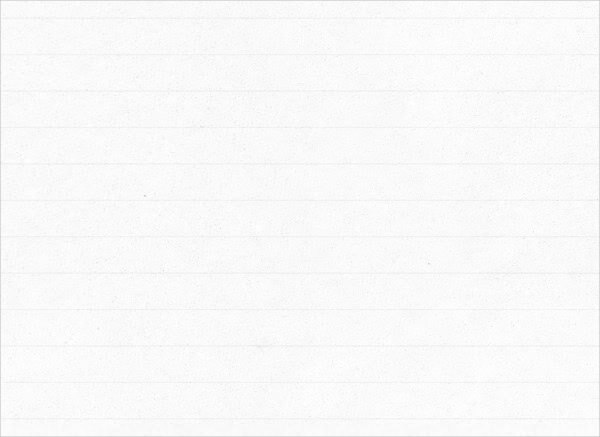 The white colors brings out a natural quality to manifests the content of the websites to look animated and buoyed up. 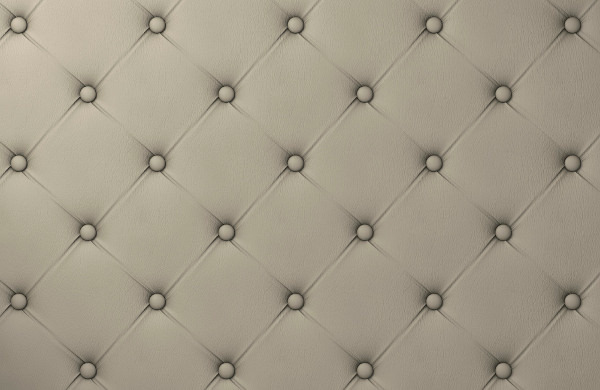 In case of a close up look, the bumps, cracks and such abstract finishes look more obvious and the detailing looks enchanting on a white backdrop. Some stained white leather textures look rough and can be given a 3D finish with an embossing effect. 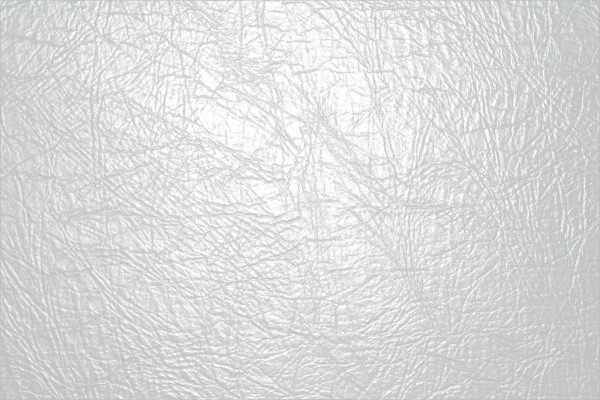 The flair and finesse of the white is augured by the tinge of gray mixed up in brushes and strokes or with black traces in a high definition set up. 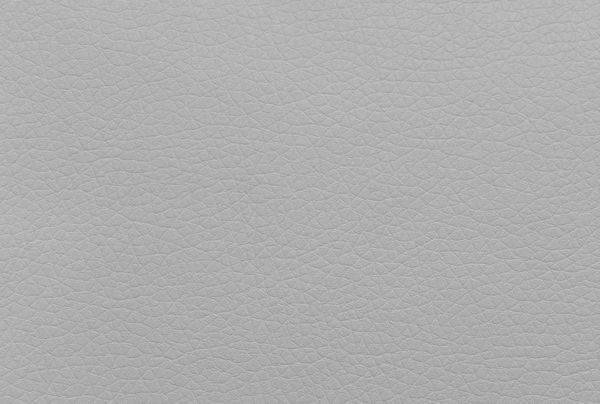 The animal spots on the white leather texture can be one of the best ways to embellish your personal websites in looking simple yet elegant.